O.B.S.M. will prepare students to plant churches, serve on the mission field, and make disciples. Two year leads to a Certificate of Ministry. Four year leads to a B.A. 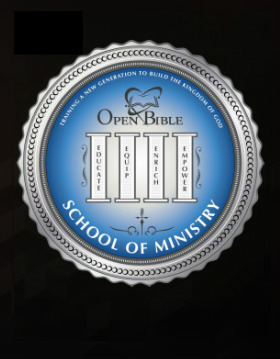 in Theology, Certificate of Christian Leadership, Certificate of Ministry.